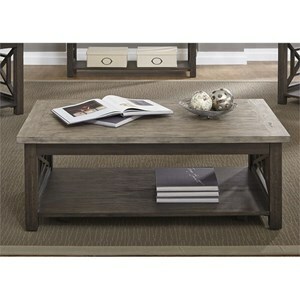 Transitional in design, this coffee table features a slatted top with various neutral colors, and metal legs that contrast the warm mocha color of this piece beautifully. 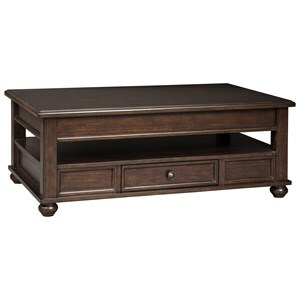 Equipped with two drawers and a lower shelf, there's plenty of storage and display space for any living room items. 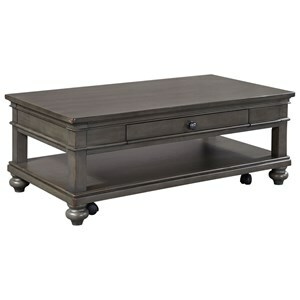 The Slaton Transitional Rectangular Cocktail Table by England at Godby Home Furnishings in the Noblesville, Carmel, Avon, Indianapolis, Indiana area. Product availability may vary. Contact us for the most current availability on this product. The Slaton collection is a great option if you are looking for Transitional furniture in the Noblesville, Carmel, Avon, Indianapolis, Indiana area. 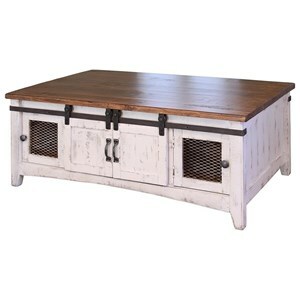 Browse other items in the Slaton collection from Godby Home Furnishings in the Noblesville, Carmel, Avon, Indianapolis, Indiana area.